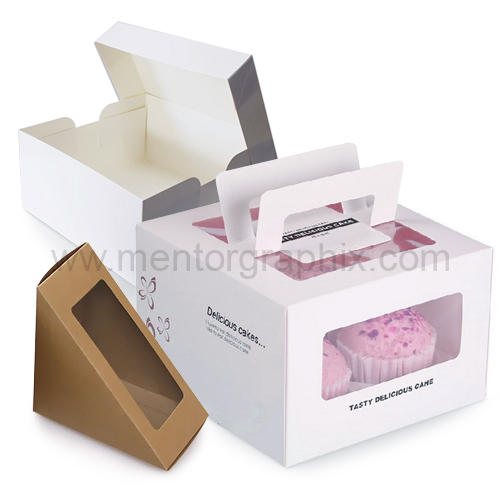 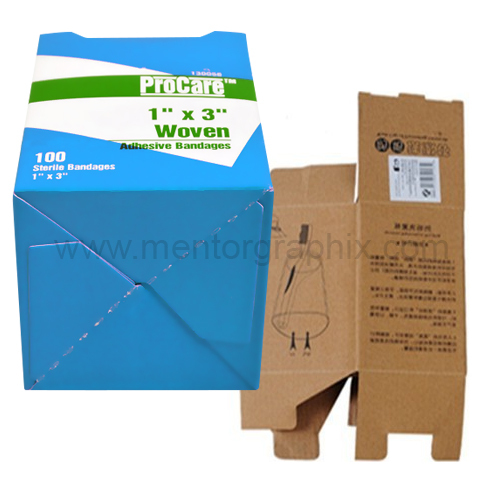 Pillow Boxes are very popular among gift packaging items. 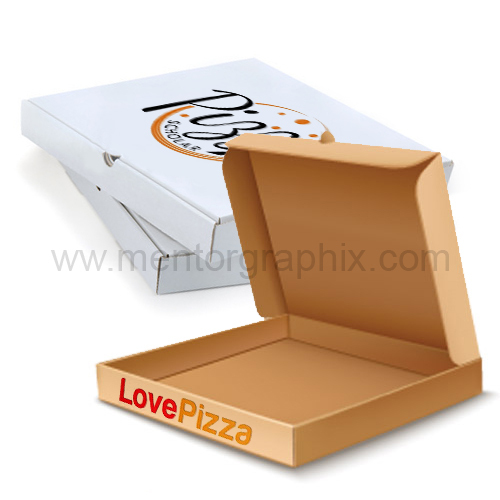 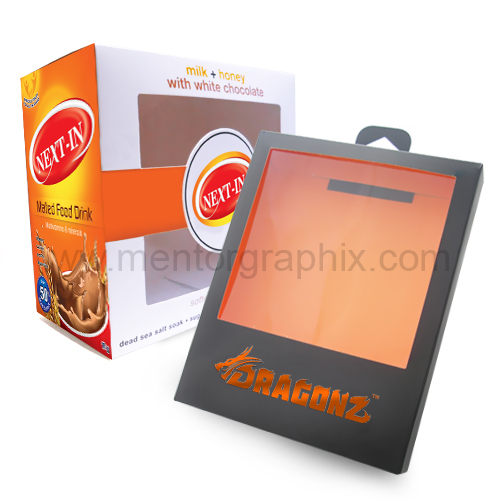 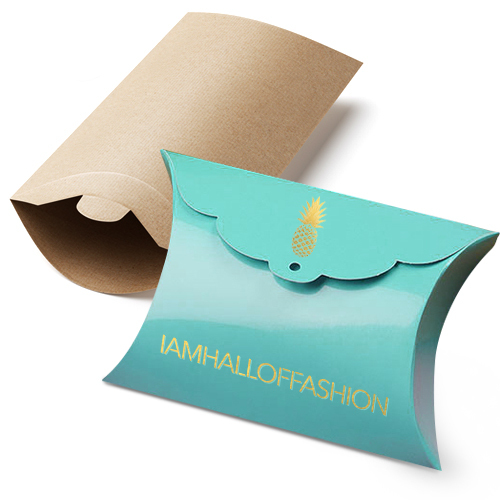 Pillow boxes can be customized according to requirements and can be printed with unlimited decorative print styles. 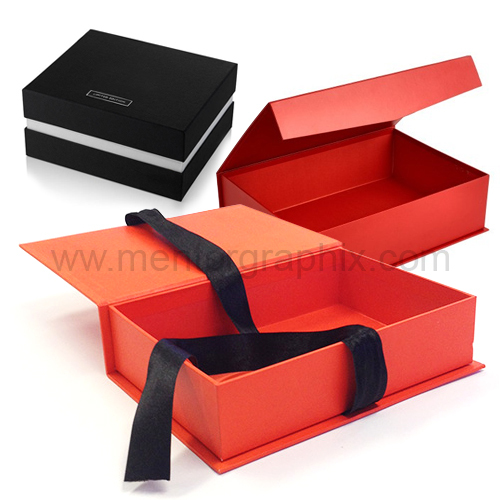 Gifting an item to your loved and dear ones in the most unique and out of the box manner is one of the top priorities for everyone. 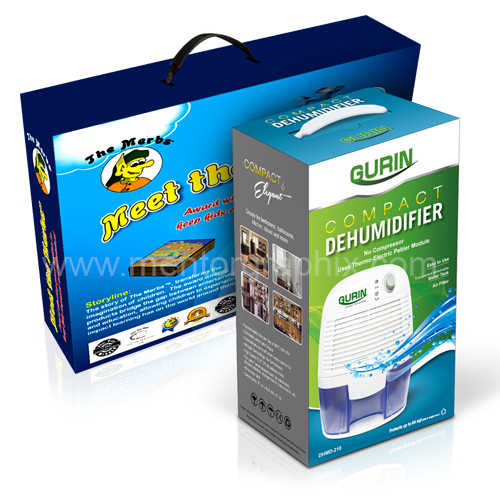 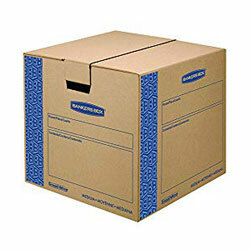 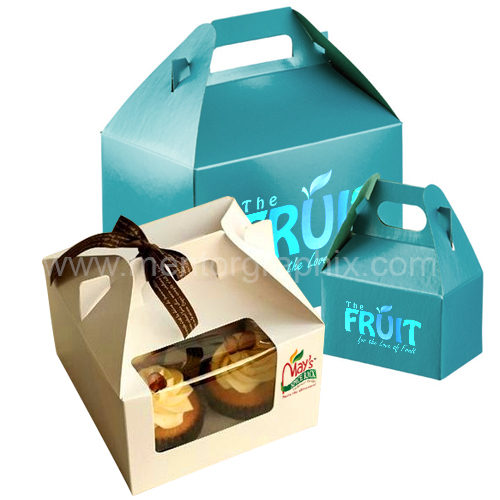 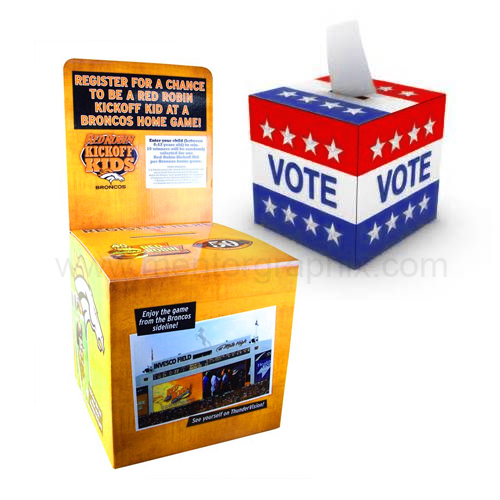 Every day new and improved styles of boxes are being introduced in the market. 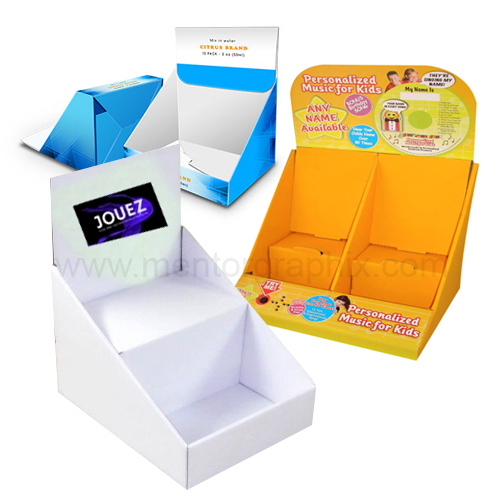 The pillow box format is ideal for sending spectacle cases, watches, jewellery and accessories, and more! 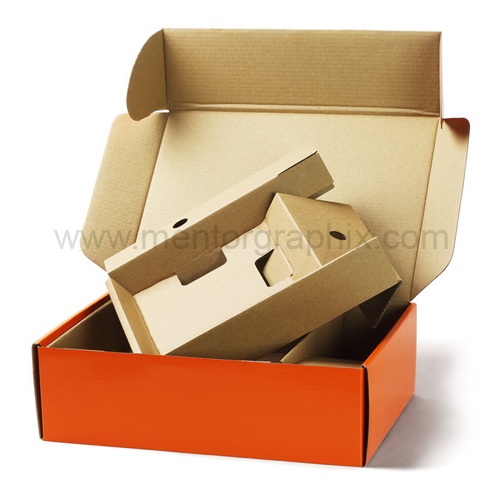 Freely adjust the dimensions to fit your exact needs. 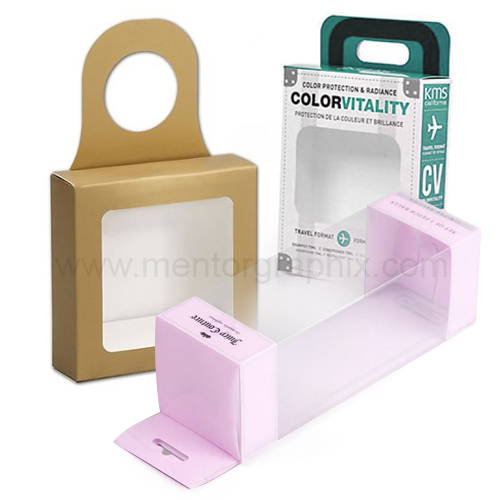 MentorGraphix provides you high quality custom pillow boxes & packaging with a simple and flexible packaging process and an end-to-end online packaging solution with very competitive prices in the market. 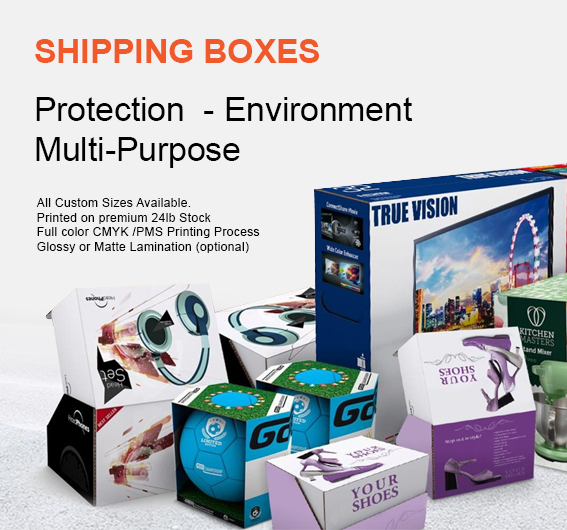 Whether you’re packing products for storage, shipping or postage, we can help you find the right type of cardboard or corrugated box locking mailer. 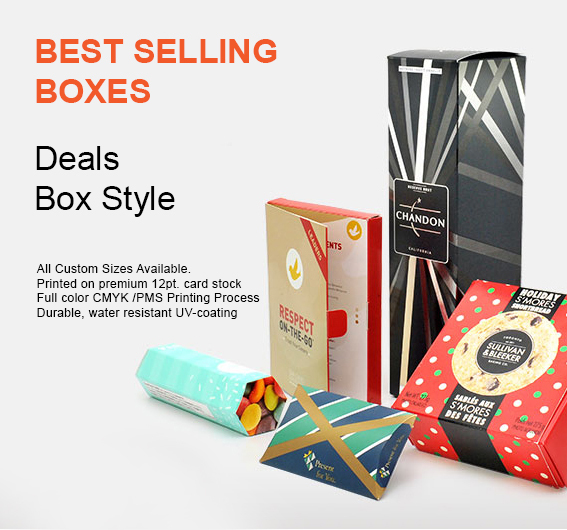 Usually people use the custom pillow boxes as soap boxes, jewellery boxes, gift boxes, packaging for spectacle cases, accessories and some light weight items etc.